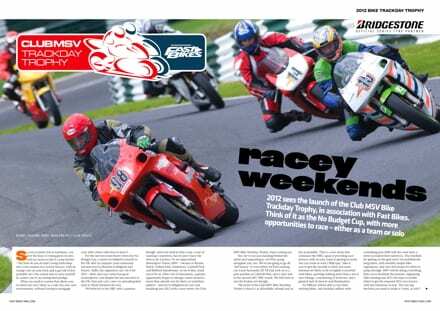 The Club MSV Bike Trackday Trophy, in association with Fast Bikes, is now open for registration. 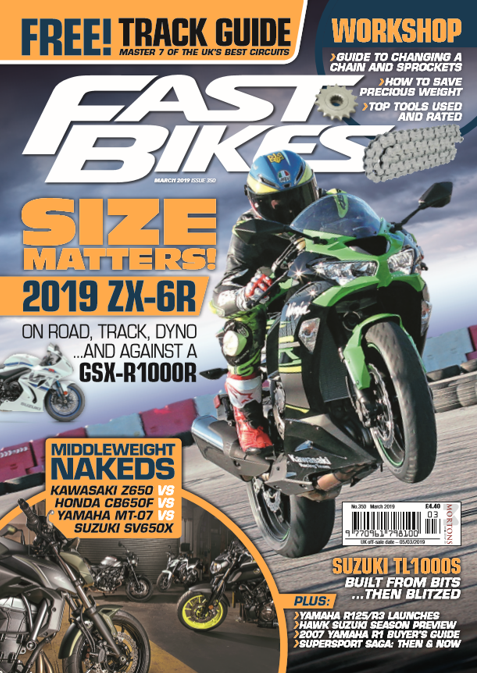 Visit the new Bike Trackday Trophy website now to get up-to-the-minute information about what the series is, how you can be part of it, and what you need to do to take your trackday pace up a level by competing in 2012. Team Fast Bikes will be racing in the series too, using our trusty old Kawasaki ZX-7R in the Pre-2000 class.